There are many crucial steps involved in successfully conducting a garage sale of your unwanted items. Whether it is an online sale or a traditional “driveway” sale, you need to pay close attention to the planning process, the selection/sorting of items which you intend to sell, the pricing of these items, your advertising and the control of the sale. Failure to adequately manage any of these steps will have a negative effect on the overall outcome of your sale. Here at Grand Slam Garage Sales (GSGS), we have taken the art of planning and managing both online and offline garage sales to another level. Our experience and expertise in this field is second to none. In fact, when people say that we “live and breathe garage sales”; they are not far from the truth. 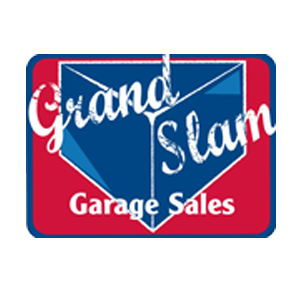 Grand Slam Garage Sales is the creator of the garage sale industry and we’re constantly working to push forward to help people sell and remove items. GSBizKit.com: Through this site, we offer Garage Sale Business Kits (e-books) for individuals and businesses that want to learn the best way to run and manage a garage sale business – selling people’s and or businesses’ items offline and/or online. When you buy any of our kits from this site, you are gifted with the opportunity to register with us as an affiliate of Grand Slam Garage Sales. 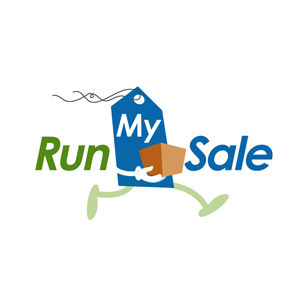 RunMySale.com: This website is all about helping you to effectively manage your sale. 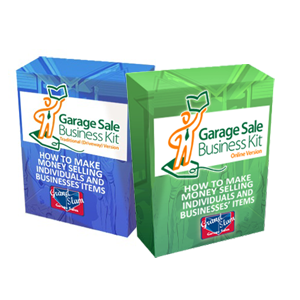 We do this through the help of “affiliates” or people who have purchased our Garage Sale Business Kits. 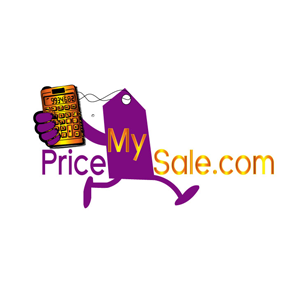 PriceMySale.com: With the services provided on this site, we make it very easy for you to quickly get help to figure out how you should price your items that you want to sell. 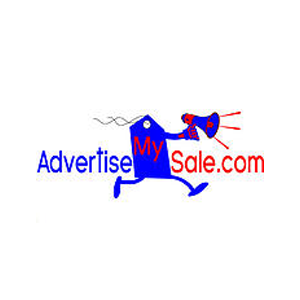 AdvertiseMySale.com: We realize the important role that advertising plays in the success of your garage sale. 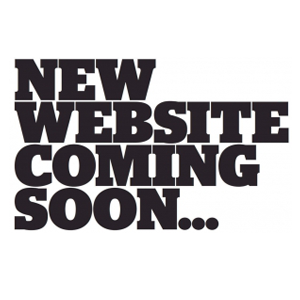 Hence, we created this website to help you professionally advertise your sale. Whether you are planning an online or offline sale, we will help you to effectively get the word around. With these and many other useful resources which we have developed through years of experience, we are your surest bet whenever you are in need of any services relating to garage sales.